Thanks to my friends at Acer for inspiring today's post with a sample! As a stay at home mom by day and a work from home business owner by night, I rely on a great computer to help me stay in touch with friends, family and clients. I use my laptop as a communication tool, a source of entertainment and to my laptop provides the platform for my livelihood. 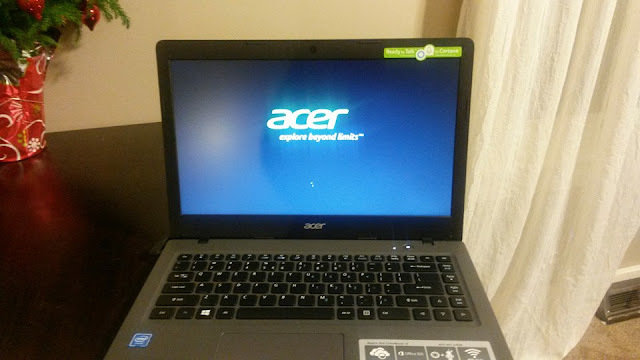 Recently, I hooked up with the people at Acer to try out the Acer Aspire One Cloudbook 14. I had not used the Windows operating system in many years, so I was more than intrigued to see the computer in action. Let me tell you a little more about The Aspire One Cloudbook 14. 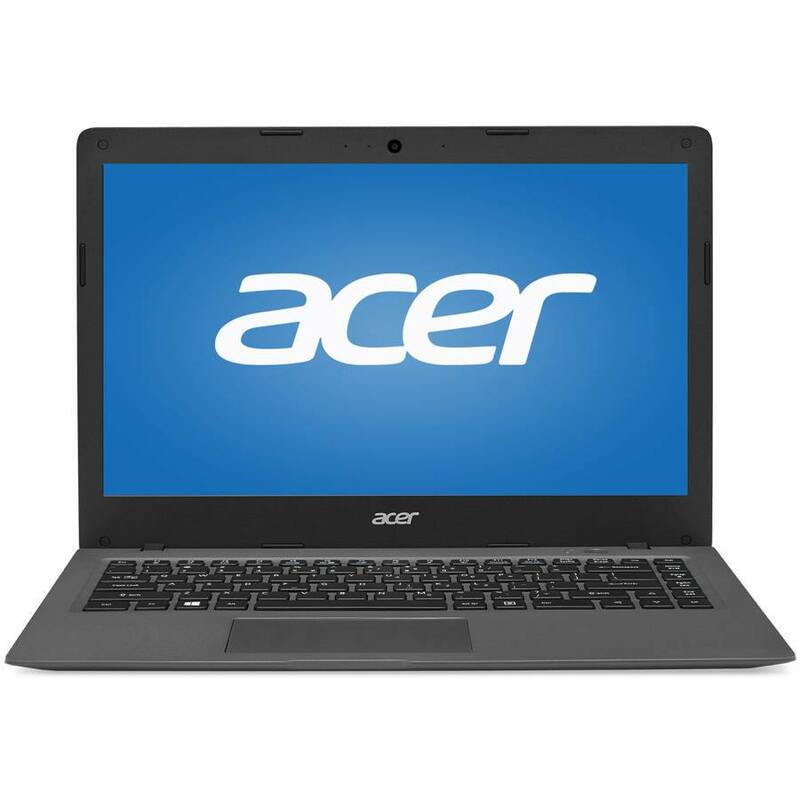 It features a 14-inch HD display, Intel Celeron processor and 32GB of internal storage. It also provides up to 14 hours of battery life and weighs just 3.5 pounds and runs Windows 10. The computer display was the first thing that caught my eye. I love generous size of the screen. It is perfect for streaming Netflix. It is incredible for me to use when I am working on a design or editing images. The clarity of the screen is fantastic. 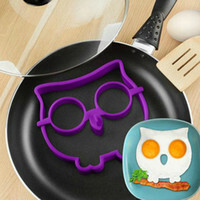 Really fantastic! The best feature? The one I cannot get enough of? Cortana! Yes, the The Aspire One Cloudbook 14 allows you to talk to Cortana with the click of the mouse! This is awesome, amazing, fun and completely stole my heart. If you are not familiar with Cortana, she is like the other notorious assistant but so much better! Cortana on my Cloudbook makes the experience of using the device incredible. She will answer questions, open files, look things up online for you and so much more. While the Cloudbook features all of these great things like an HD display, Cortana and Windows 10, there is one thing it does not feature... and that is a hefty price tag! Retailing for $199 at Walmart, this is a great option for school, work or fun! It makes a great first computer for your middle school students. It is also a great option for someone like me, that relies on a great computer for many parts of life. I found the Acer Aspire One Cloudbook to be user-friendly. It is my go to computer for traveling and for using with my Silhouette portrait as well as for working and watching streaming videos. If you are looking for a great computer at an affordable price, I recommend this one. I have been very happy with my Acer One Cloudbook with Cortana and I think you will be too! I am getting things done with my Acer Aspire One Cloudbook! Connect with Acer to learn more. This sounds like a lot of fun. I need to look into on . This sounds like a pretty nice laptop. My job requires me to use the computer all the time and I really need a good one. I will have to check it out. When you first shared your experience with the Windows phone, I really wanted one because of Cortana. I'm still with Android, but I love Cortana on Windows 10. I've been thinking about investing in a Chromebook. How does that work out for you blogging?